What number should we use for parcel and order queries? Do you want to receive the newsletter via email? Can we send Aloe Ferox newsflashes to your cell phone? What number must we provide to clients in your sales area? 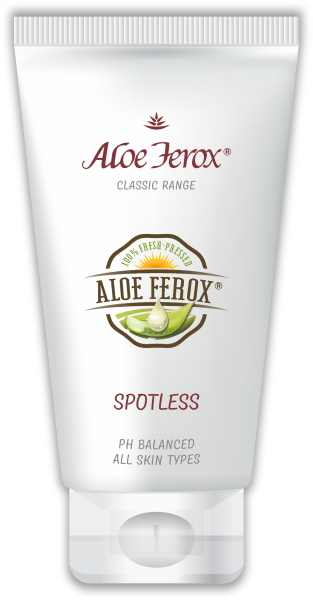 Which Aloe Ferox products do you use at present? Do you plan to sell the Aloe Ferox products or purchase for personal use only? Please specify the areas/suburbs/towns ect, where you intend to sell the Aloe Ferox products. Any other info or detail that Aloe Ferox should note while considering your application? 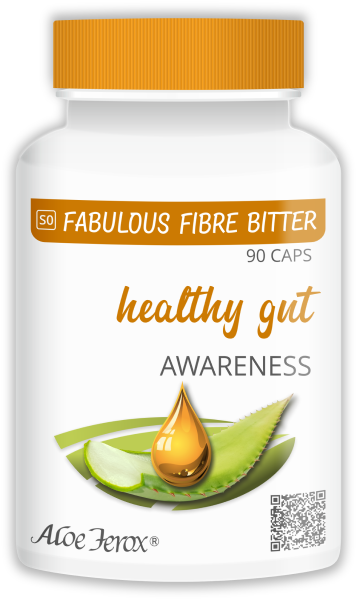 Where did you hear about Aloe Ferox?